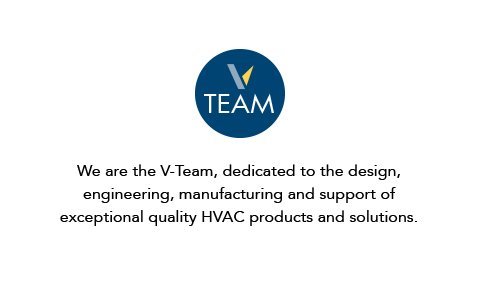 Venco is a North American manufacturer with a dedicated focus on developing and producing rugged, high quality products. 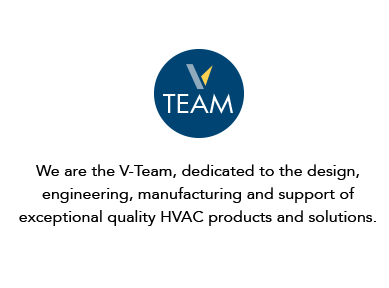 In addition to reliable ventilation solutions, we offer best-in-class customer service to ensure you’re taken care of before, during and after a project is completed. 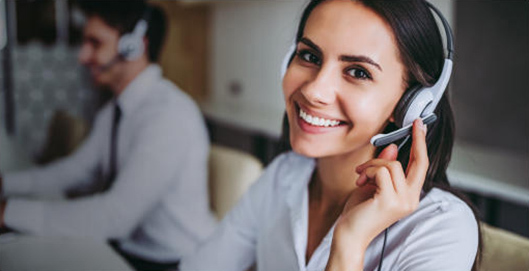 time-saving selection software (CAPS) and dedicated customer support.